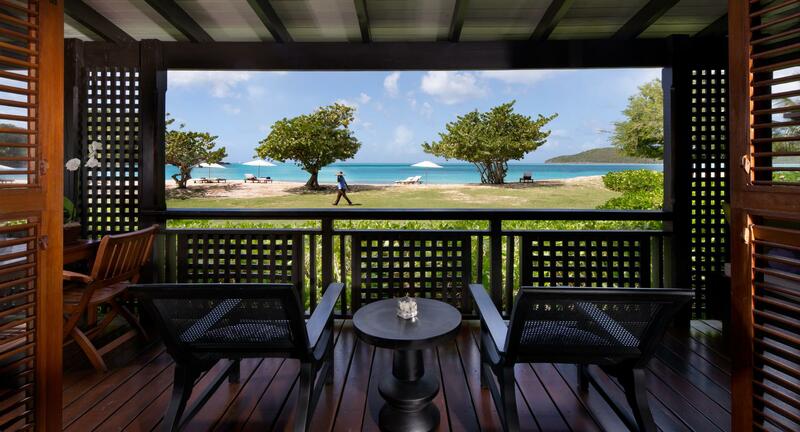 This cricket loving West Indian island is the largest of the English-speaking Leeward Islands. 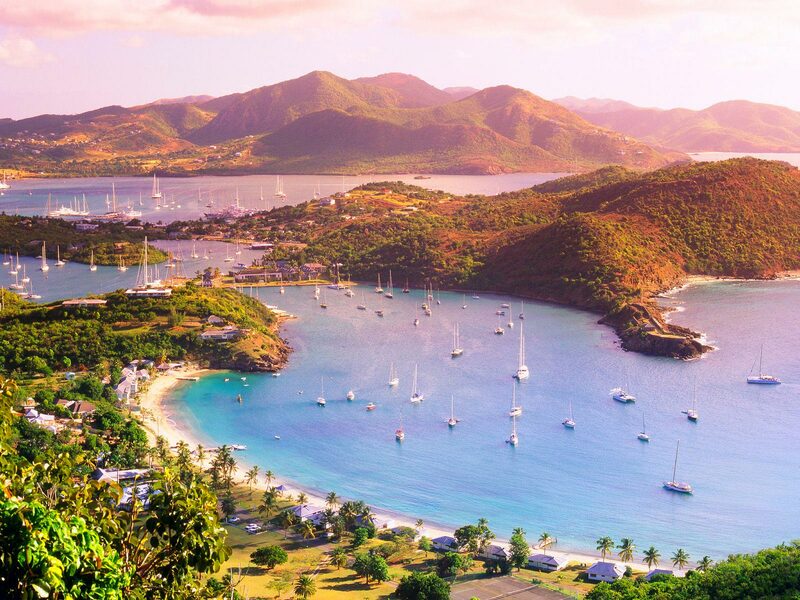 Surrounded by the islands of Montserrat, St. Kitts and Nevis, discover Antigua’s coastal towns such as St. John, Jolly Harbour, or English Harbour. Sailing and yachting are very big on Antigua, showcased by several multi-day events per year.